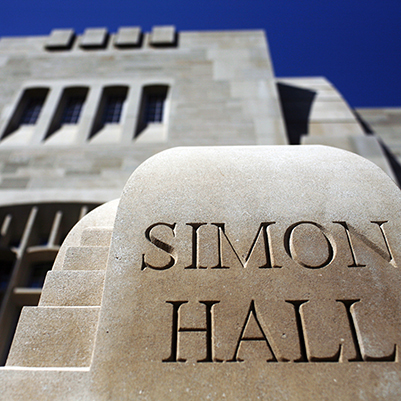 The construction of the Multidisciplinary Science Building (Simon Hall) on the IU Bloomington campus was Phase I of a multiphase project. The assigned square footage (asf) is 80,000. 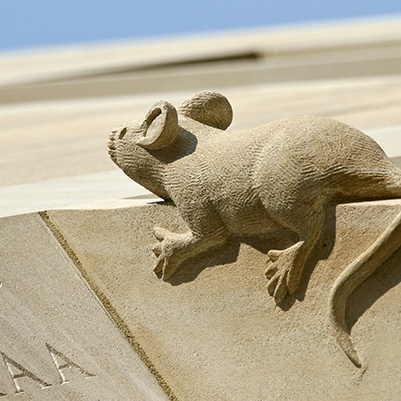 The building provides research and technical-support space for multidisciplinary science. 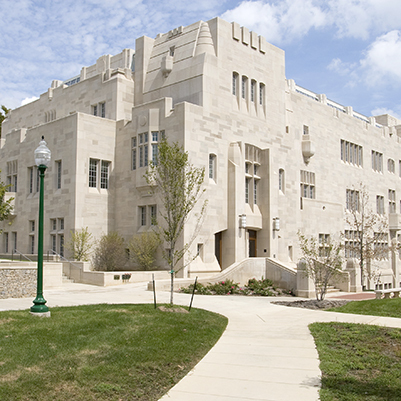 It was designed to foster collaborative research through shared laboratory space, technical support, and centralized analytical facilities. It was designed to a.) maximize the performance of scientific instruments, b.) minimize the contamination of samples, and c.) facilitate high-speed computation and information access.